1. OEM is also accepted. We will check your designed sample to decide whether we can do or not, and promise to give you prompt reply in 24 hours. 2. Sample fee will be refund when you place the order. 3.The price here is just for your reference, the final price is subjected to our final confirmation according composition,size,quality and quantity of items. 4. Products are stock avaliable, Mix order and Small order is acceptable as well. 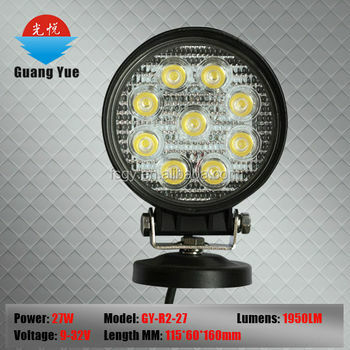 guangyue will join hands with you to make and enjoy a green and prosperous future !